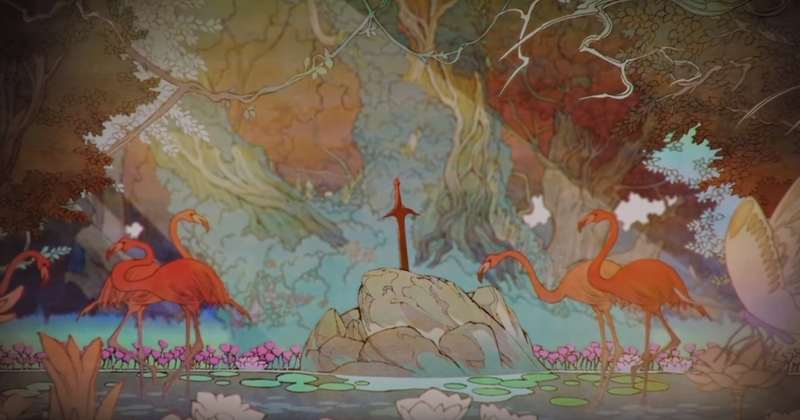 Square Enix has released the opening movie to the Secret of Mana remake, giving an overview of the game’s narrative premise while featuring colorful and gorgeous art. The Secret of Mana remake will be released for PlayStation 4, PlayStation Vita, and PC worldwide on February 15, 2018. By pre-ordering the game you will receive DLC costumes at launch, featured at the end of this opening trailer.